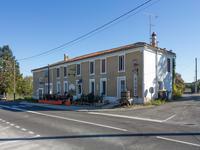 This super property consists of two typical Breton buildings, a three bedroom farmhouse and a . . .
Great opportunity in a village with a local grocery shop, close to the vibrant town of Saint . . . 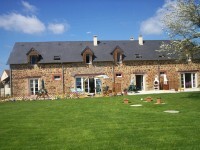 Stunning village family home with 2 gites permanently rented. 8 bedrooms 4 bathrooms. In a pretty village. Opportunity to own a nicely renovated large town house with ample space for a large family or . 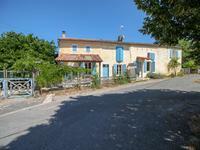 . .
Old stone house, 4 beds, 2 bathrooms, fully renovated with large garden and huge pool. Priced to sell! Ideal holiday home with proven record of holiday rentals. Sleeps 8+ (4 large bedrooms), 2 . . .
Large family house situated in its own park and woodlands with sweeping driveway upto the . . .
One of the most interesting houses I've had the pleasure to market in 38 years as an estate . . . The property is well positioned within its garden, approached by a drive behind front gates. . . . Recently renovated bungalow, 400 metres from the beach. Ideal holiday home and huge rental potential. 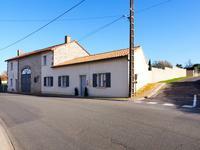 This charming bungalow is nested in the heart of a little town on the Côte d’Opale, only 45 . . . This house has been entirely renovated whilst keeping its original features such as the tiled . 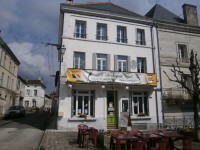 . .
Large Charentaise house with restaurant / bar area on the ground floor and upstairs living accommodation. It is ideal as a family home or for the realization of a B&B offering a possibility of . . . 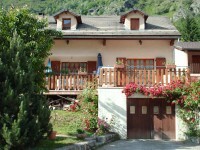 Located in the heart of the village, this property offers a main residence and a second that . . . This vast apartment is full of possibilities. Ideally situated in the town centre it is close . 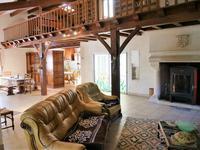 . .
Provencal farmhouse. Independent stone house, part of a small housing complex (17th century . . .
Nr Matha. 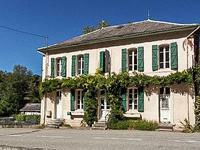 Magnificent Charantaise stone house, in a small hamlet with 2 Gites, long mature garden with a river at the end. 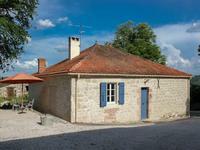 Charentaise stone house with the opportunity to continue running it as a B&B/Gite business or . 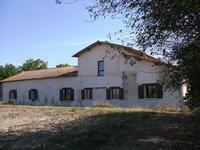 . .
Two houses (150M2 each) and another house ( 90m2) set in 10 acres of land with swimming . . . 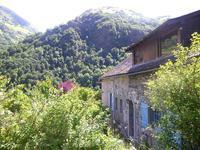 This historic and well-maintained village house, is in an central location in the village, 50 . . . 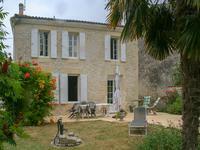 THIS 3 BEDROOM POOL HOME IS AN IDEAL FAMILY OR HOLIDAY HOME, CLOSE TO CHATEAU DE VIGIERS . . . 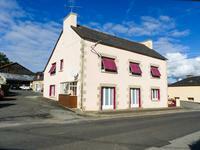 Within walking distance to boulangeries etc this lovely 3 bed house with guest cottage is a . . . The current owners have transformed this from a long-neglected ruin to a comfortable, light . . . Stunning, detached, renovated, character stone longere offering 5 bedroom home and 3 bedroom gite with potential to renovate a third property. 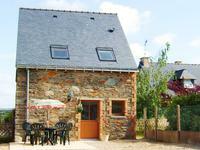 Situated in a tranquil and calm location, close to the medieval town of Josselin, this . 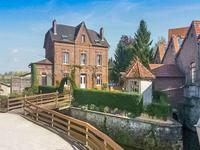 . .
Beautiful 4-bed house in a beautiful location with a separate 2-bed gite in over 2 acres of land including paddock and orchard. 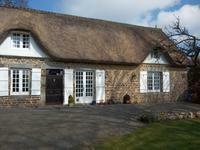 This is a stylish property, full of French character located in a lovely private setting in . . .
NOW UNDER OFFER Plenty of of options for this cottage, lovingly restored over a number of . 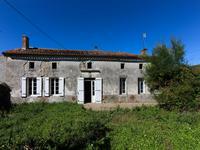 . .
Farmhouse with separate guest accommodation within walking distance of medieval market town/village. 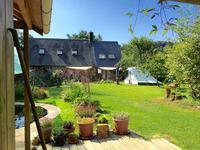 Situated within walking distance of a delightful medieval village with a year round weekly . 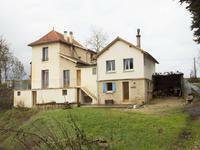 . .
Charming and quirky Charentaise house with gite, large garden and outbuilding. 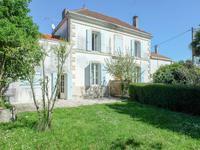 Charming character house, 5 bedrooms, large open living areas, gite, large garden with . . .